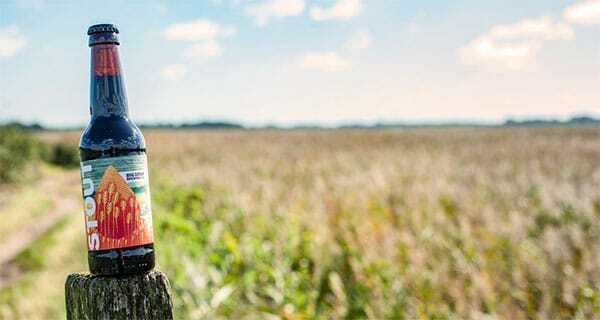 Tesco is set to launch the ‘UK’s first’ non-alcoholic stout in response to the growing demand for no- and low-alcohol drinks from consumers in the UK. The drink is produced by UK craft brewer, Big Drop Brewing Company, a craft beer company “dedicated to making great beer with an ABV of not more than 0.5%”, and is one of 11 new beers which will be stocked by the retailer, which will include zero-alcohol versions of Estrella Damm, Heineken and Raspberry Blitz, the UK’s first ever non-alcoholic sour beer, produced by BrewDog. Figures provided by the retailer claim that it sold more than 24 million bottles of no and low alcohol beer in the last year, representing a 30% increase when compared to the previous year. Tesco estimates that demand for low and no alcohol beers will grow even further this year. Tesco beer buyer Dom Hill said: “Low and no alcohol beer is soaring in popularity and that is down to a major improvement in the taste, quality and varieties that are now available. “We’ve been working with top British and international brewers and will now have low and no varieties of not only lager but ale, stout, craft beer as well as premium quality cider. The Big Drop Stout was launched in late 2016 and has won rave reviews and several beer awards.